Control-A-Flow is one of the pieces that we are most proud of. Providing you with all you could need for your air events, the Control-A-Flow allows for you to divert air from flowing directly downwards. 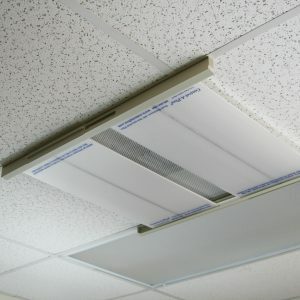 Aside from boosting air flow, our air flow controller also allows for you to control the quality of air that you’re providing your establishment. 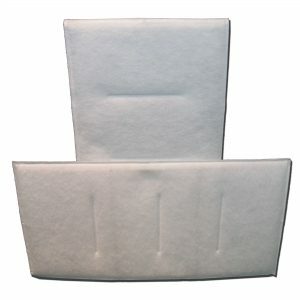 Between our breathe easy filters and the high quality draft eliminators, you are able to provide a level of comfort to your consumers, unlike any other.